Opened on November 1st, 2010. 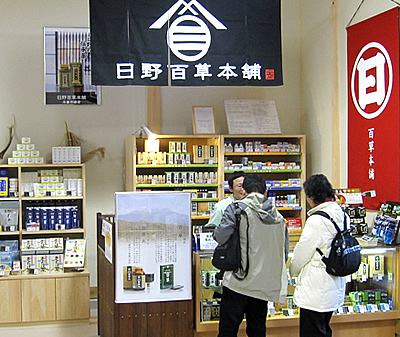 It is located in the roadside station, “Kiso Ichiba”. Go straight about 200m from the Motohashi signal in Kiso Fukushima on route 19, heading for Nagoya.